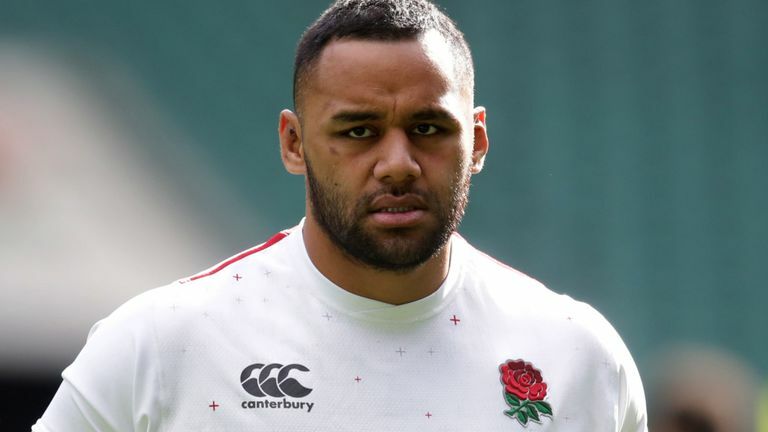 England No 8 Billy Vunipola has been ‘formally warned’ by Saracens after defending Israel Folau’s controversial social media post. 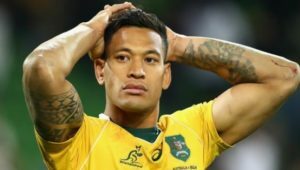 Vunipola liked Folau’s Instagram post, which stated that ‘hell awaits’ homosexuals and those guilty of other ‘sins’. 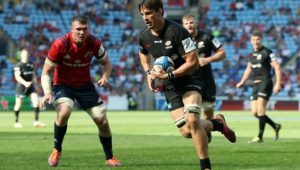 ‘The player has been formally warned about his future conduct,’ said Saracens in a statement on Monday after ‘lengthy discussions’ between Vunipola and club representatives. 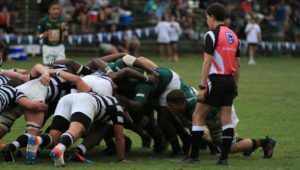 ‘At Saracens, we are one family, open to all, with the firm view that everyone should be treated equally with respect and humility. The England No 8 simultaneously issued a statement, saying: ‘I can see that my recent post has hurt people. My intention was never to cause suffering. ‘My intention was to express my belief in the word of God. These beliefs are a source of great strength, comfort and guidance in my life.